Halloween is over, and a trip to any store will confirm that the Christmas holiday shopping season has begun. The decorations are up, Christmas music is playing on the loudspeakers and in some places, Santa has already arrived. The National Retail Foundation (NRF) expects retail sales in November and December to increase between 3.6 and 4 percen t over last year for a total of $678.75 billion to $682 billion, up from $655.8 billion in 2016. Consumers say they will spend an average $967.13 during this year’s shopping season, according to an annual survey conducted by Prosper Insights & Analytics. That’s up 3.4 percent from the $935.58 consumers predicted they would spend last year. Although the 2016 shopping season got off to a cautious start because of the uncertainty caused by the presidential election, total holiday retail sales during November and December increased 4 percent over 2015, exceeding NRF’s initial forecast of $655.8 billion. Shoppers said they not only planned to purchase gifts for friends, family members and co-workers, but many also planned to take advantage of sales to buy something extra for themselves or their families. Maybe the idea of shopping for yourself this holiday season means upgrading your salon business for fresh start in the new year. Regal USA offers an extensive line of quality salon furniture and salon tools, everything that you might need for a makeover that gives your business a fresh start for the new year. Or maybe you’re interested in upgrading your skills. Regal Hair Color (Regal USA) also offers training classes. Are you interested in learning more about what Regal USA has to offer? We are more than happy to provide additional information about our products or training classes. For product pricing details, class timelines, ordering information, or any other questions you have, contact us through the form here. Working in a salon can be an adventure – you never know who might walk through the door. Or even crash through the window. A successful salon is focused on style and service, but a safe environment for clients and employees is just as important. A deer who likely was not looking for hair styling services stopped by a Sports Clips Haircuts in Springfield, Missouri last week without an appointment. The deer left the premises when a man held the door open for it. And in Jacksonville, Florida, several stylists barely escaped injury when a car came crashing into the salon. The elderly driver, who was arriving for a hair appointment, accidentally hit the gas instead of the brakes and came through the front window, according to CBS 47. The incident also damaged the cell phone business on the other side of the wall. In general, hair salons are a safe place to work – when deer and elderly clients aren’t crashing through the windows. The staff at a quality salon will be trained to operate the salon in a safe manner. Sanitation and accident prevention will be taken into consideration, as well as evacuation procedures if there is an emergency. 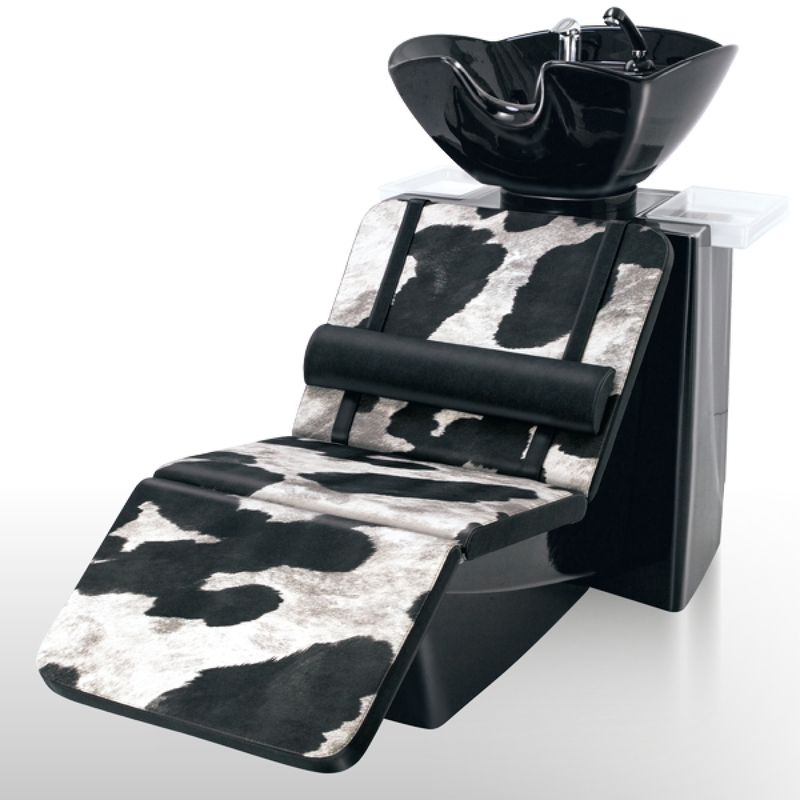 With the right equipment and products, a salon can make clients feel relaxed and at home. Regal Hair provides salons with the best-quality furniture and equipment, including Cerotti furniture made in Italy. For more information about the best salon equipment, visit the Regal Hair website here. 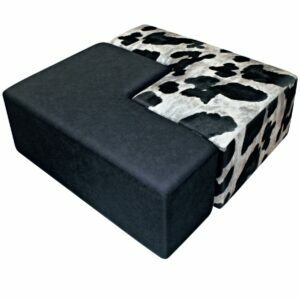 Is Your Salon Begging For The Ceriotti MODO Salon Couch? Give your salon’s guests a comfortable spot to kick back and enjoy the scenery with the highest end, beautiful Ceriotti MODO Salon Couch – Italy’s supplier of the most luxurious stylist and salon equipment in the world. With a variety of colors, check out this piece constructed of a wooden chassis with supports in die-cast aluminum, and capped off with a seat in polyurethane foam. Shop Ceriotti’s MODO Salon Couch from Regal Salon Furniture, today! 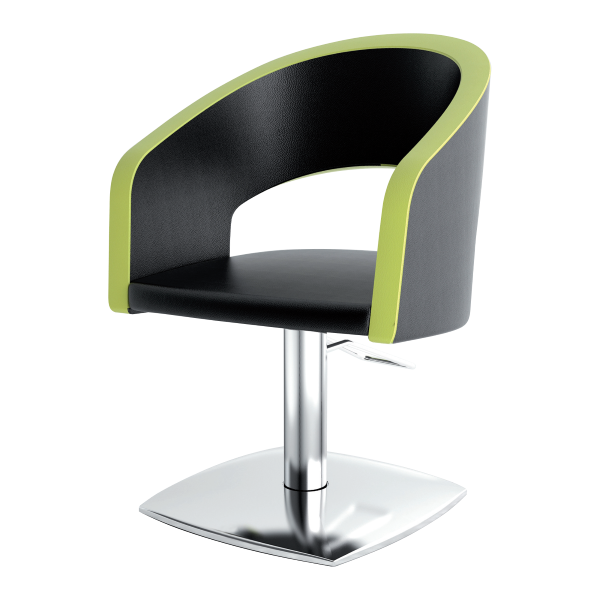 The Finest Salon Furniture Available With Direct Delivery! From the highest quality hair care, color treatment application products in the industry, get connected with Regal Salon Furniture, today! Regal is your online shopping destination to stock and equip your salon with amenities and features that will send your clients coming back again, and again. Check out their inventory at their online store – here. With all the featured salon equipment and supplies you need to wow your clients, and worry free scheduled shipping schedules to keep you stocked on your much needed products; it’s time to start shopping for all your stylist needs at Regal Hair Color! Follow them on Twitter and keep up with the latest news and deals!